We were thrilled to be approached to be part of a larger Choir of 500, performing The Bridge Project as part of the opening of the new building at Tate Modern. The artist, Peter Liversidge has written 15 pieces for the occasion, influenced by the community, the buildings and elements within them, and the 'wobbly' bridge. Community choirs, large and small, from across London have come together for rehearsals led by MD, Esmeralda Conde Ruiz. The new building will open to the public from Friday 17 June. 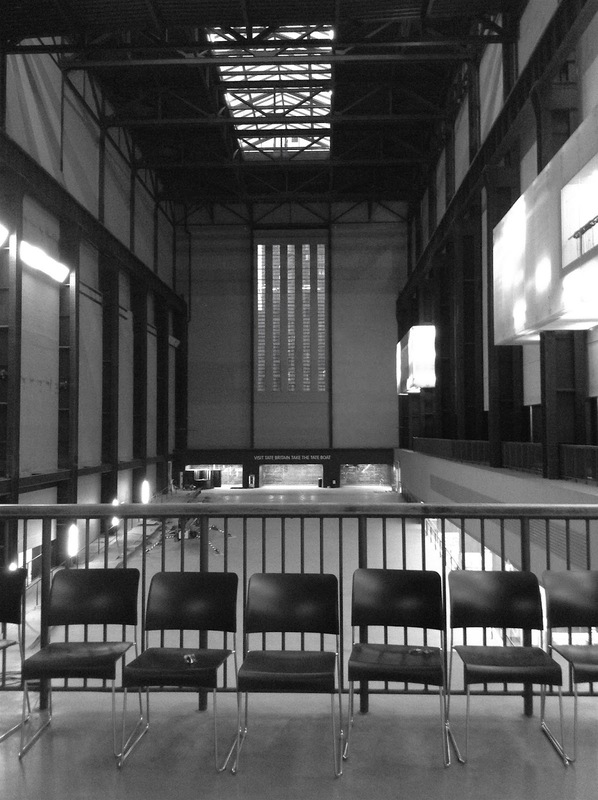 The Choir of 500 will perform on Saturday 18 June at 5pm in the Turbine Hall.